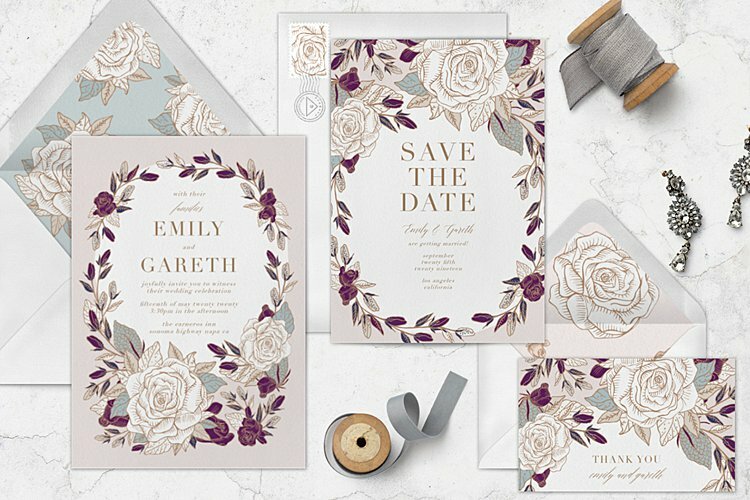 Home > Paper Wedding Stationery vs Digital Invitations – Which Should You Choose? 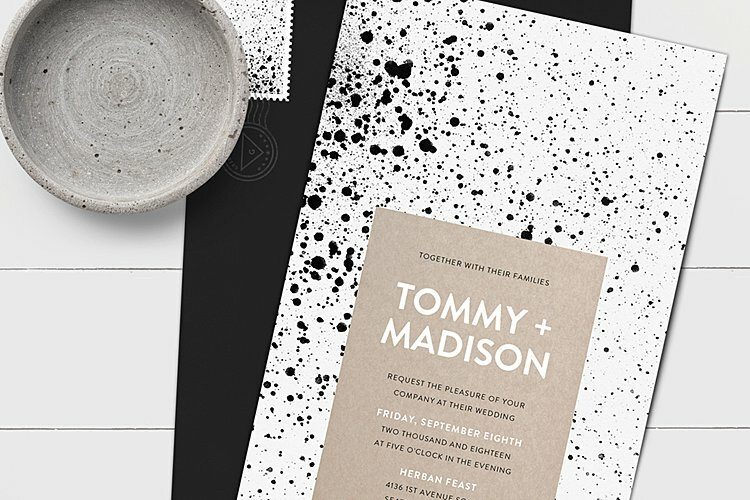 Here at Smashing The Glass we are HUGE fans of great design and beautiful typography so it will come as no surprise to you that we LOVE wedding invitations — paper and digital — with equal measure. Both options have their share of pros and cons, and sometimes the answer isn’t as straightforward as you’d think. In fact, there isn’t a right answer at all. 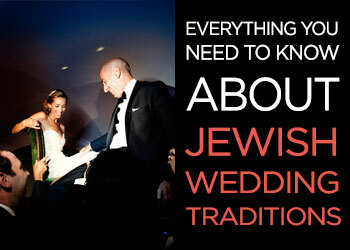 Ultimately, you just need to weigh what details and features make sense for you as a couple. 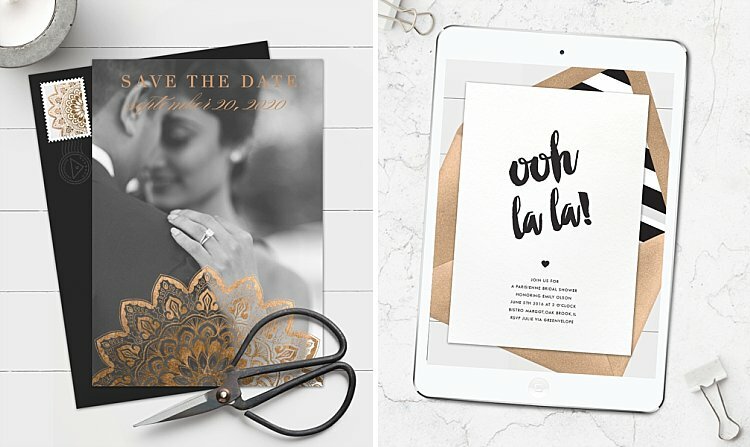 So today we’ve asked our wonderful friends at Greenvelope to highlight several points to help determine if digital or paper invitations are right for you. 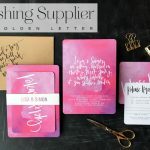 (And by the way this is in NO WAY a promoted post – we love digital and paper stationery in equal measure – and wanted to create a post to help you decide which option might be right for you as a couple!). Let us know what you’re going for in the comments below. 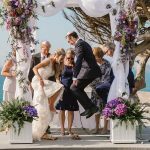 From stamping and addressing to arranging and stuffing, there’s a lot that goes into mailing physical wedding invitations. And while the end result can be undeniably beautiful, it’s important to be realistic about the amount of time you have–and where it can be best spent. Tracking down RSVPs can be tricky, even with a pre-stamped reply envelope. This process doesn’t have to be manual though. 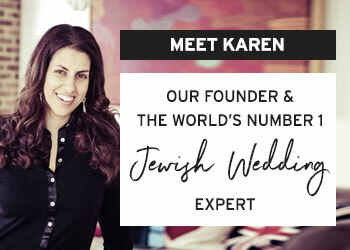 A clear benefit of digital invitation services is built-in RSVP tracking that’s easy for you and effortless for your guests. With a couple clicks, your guests can mark their attendance (and submit their meal preference!) in seconds. 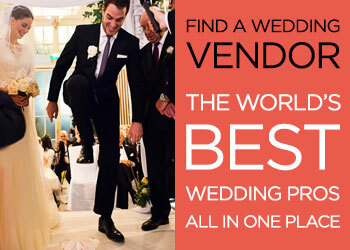 We all know that wedding expenses begin to add up. 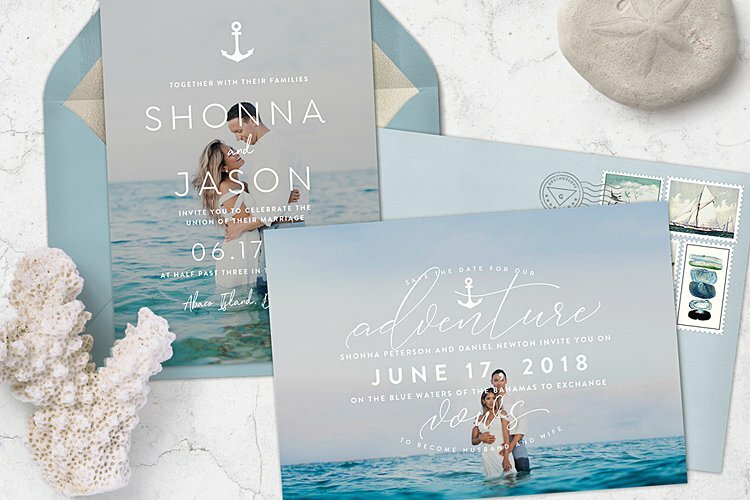 If you’re hoping to avoid spending a large chunk of your budget on invitations, going digital is likely your most cost-effective option. 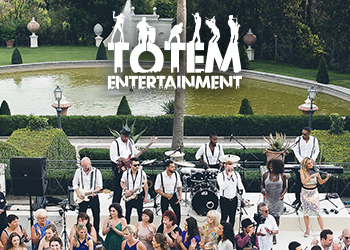 If your guest list extends to locations all over the world, delivering paperless invitations directly to an email inbox might be appealing for a number of reasons. Along with the cost of postage, standard mail isn’t instant and depending on the postal service in a given country, delivery can be inconsistent. 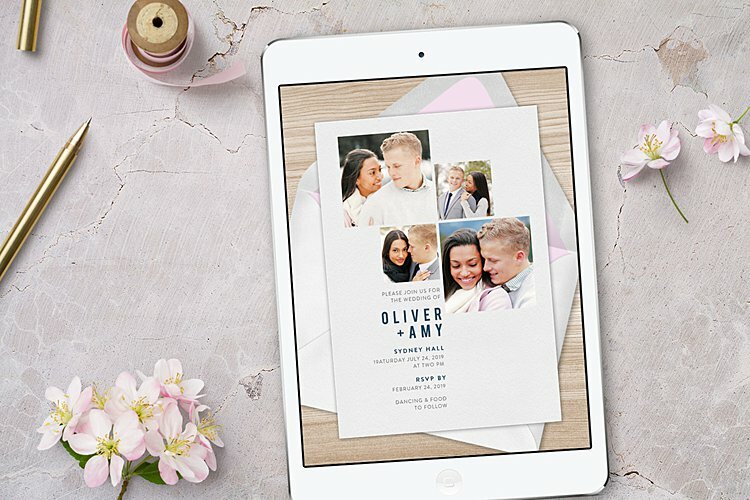 Sure, there are paper options made from recycled material, but if cutting back on waste is important to you, digital invites might be the way to go. Unlike your wedding cake and floral arrangements, paper invitations can be preserved and displayed long after your wedding day. 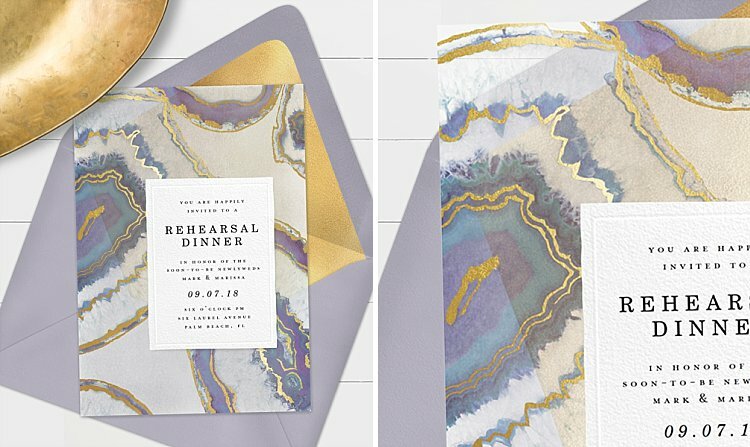 Whether they’re framed, transformed to a decoupage glass plate, or beautifully positioned in a scrapbook, there’s no doubt that paper invitations make lovely keepsakes. 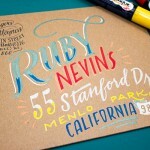 — You Like Tradition and You Love Snail Mail! Sure, directly opening your email inbox might be convenient, but there’s just something about getting an elegant letterpress invitation in the mail that feels so very special in today’s digital world. If you love all things stationery–from physical textures and varying weights to ranging colors and metallic finishes– follow your heart and opt for paper. Not everyone has a reliable internet connection, and it’s possible that not all your guests use email. 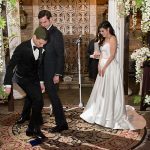 Depending on your guests, collecting physical addresses might actually be easier than trying to send invites through text or email. At the end of the day, there’s no right or wrong choice. 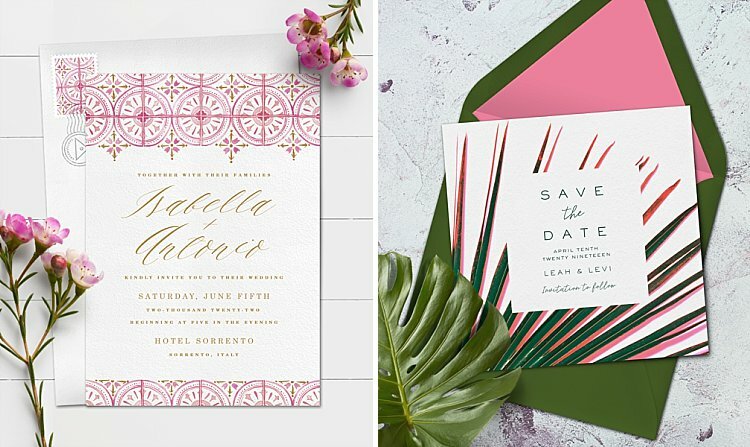 Decide what’s important to you, and best for your guest list, then determine if digital or paper invites better fit the planning and style of your celebration. What’s important, in the end, is that you celebrate your love in the company of your nearest and dearest and everybody is happy, well-fed… and knew exactly where to be and when. 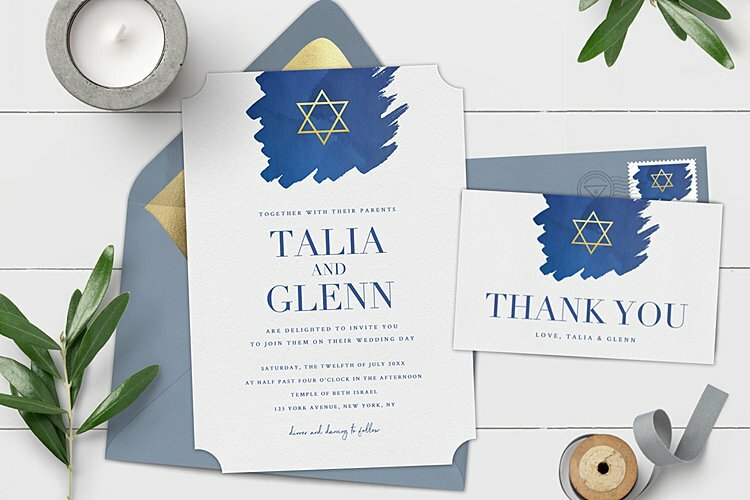 Greenvelope.com unites beautiful designs and integrated event management through elegant, effortless, and eco-friendly paperless invitations. 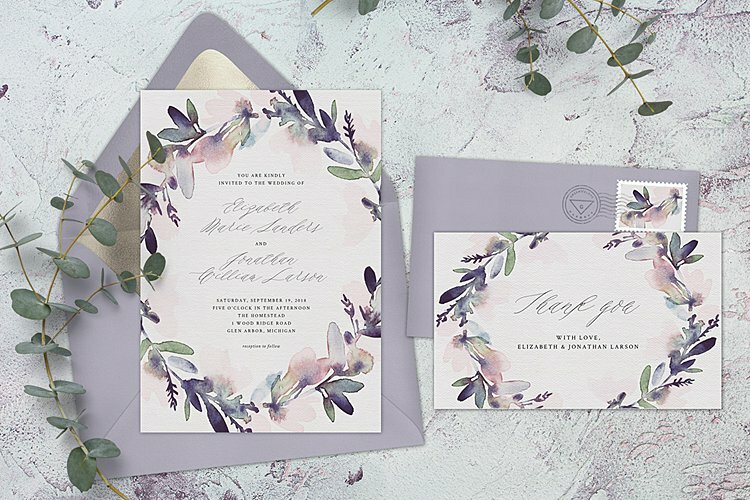 By digitally emulating the experience of opening a traditional printed invitation, we aim to help couples save trees, save time, and save money without sacrificing style. 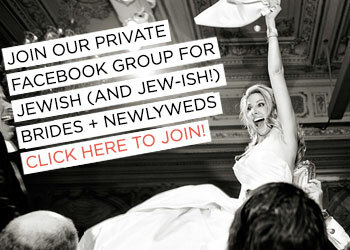 If you’re interested in exploring online invitations as an option for your celebration–whether it’s the bridal shower, save-the-date, or wedding invitation–we recommend checking out Greenvelope.com. You can sign up for a free trial and explore thousands of designer templates that are just waiting to be personalized.